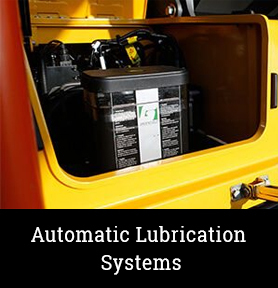 We provide high quality, professional service for automatic lubrication systems of heavy equipment and machinery. 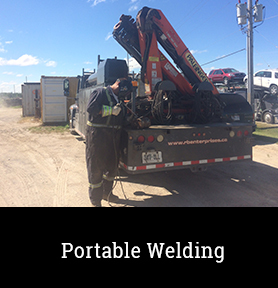 Aluminum welding, custom fabrication, repairs and solutions. 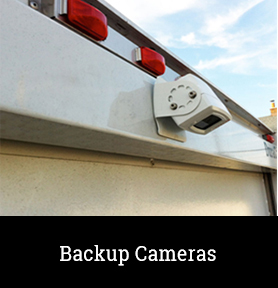 Backup cameras installation. 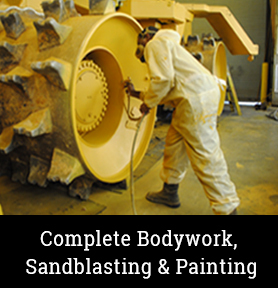 Complete bodywork, sandblasting and painting services. 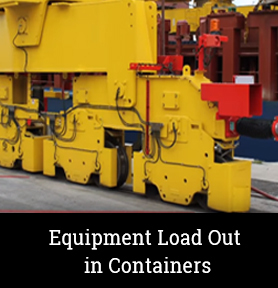 Dismantling for container load out for shipping. 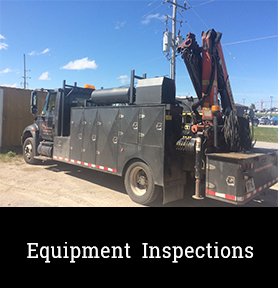 We serve Barrie, Orillia, Gravenhurst, Huntsville, Parry Sound, Midland, Collingwood, Owen Sound, Hanover, Brampton, Mississauga, Toronto, Belleville and many other Ontario areas like Muskoka, Bracebridge, Gravenhurst, Hunstville, Georgian Bay, Muskoka Lakes, Lake of Bays, Hanover, Port Elgin, Simcoe Grey, Blue Mountains, Clearview, Wasaga Beach, Springwater, Essa, New Tecumseth, Innisfil, Elmvale, Orillia, Orangeville, Shelbourne, Dufferin County, Grey County, Hanover, Meaford, Flesherton, Walkerton, Arthur, Grand Valley, Mount Forest, Bruce County, Wiarton, Durham, Grey Highlands, Georgian Bluffs, Kincardine and Chesley with professional heavy equipment maintenance and repair services. 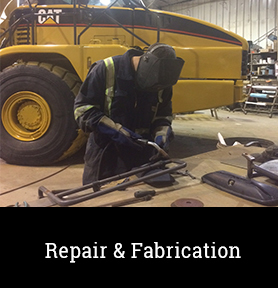 We are a locally owned and operated complete equipment solution shop! 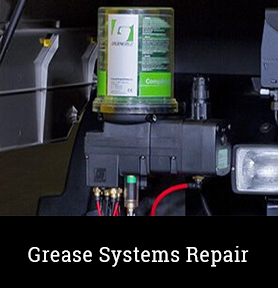 From heavy equipment repair, refurbishing, Groeneveld grease system installation and Provix back up camera installation. 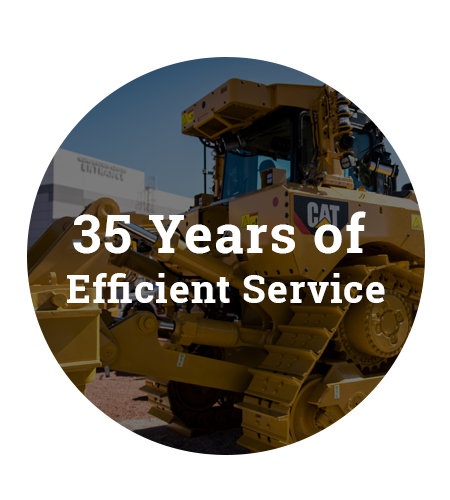 With over 35 years in the industry, we offer welding, painting, sandblasting, back up camera installs, automatic grease system installs, parts and service. We guarantee our service is second to none.